Continue reading >> "Unlicensed GM Wheat Contaminates US Farm"
According to Danish media, "Monsanto will halt production of genetically modified corn in all of Europe, except Spain, Portugal and Czech republic. The agribusiness multinational states not to spend any more money on trials, development, marketing, court cases or anything else to get GM corn accepted in Europe." Continue reading >> "GMO lose Europe"
The March Against Monsanto has seen millions in 436 cities in 52 countries challenging biotech corporations and protesting against genetically modified foods, which despite bans in some states due to potential health hazards remain legal in many others. Continue reading >> "Millions march against Monsanto"
The European Parliament has endorsed negotiations around the EU-US free trade agreement, known as the Transatlantic Trade and Investment Partnership (TTIP). 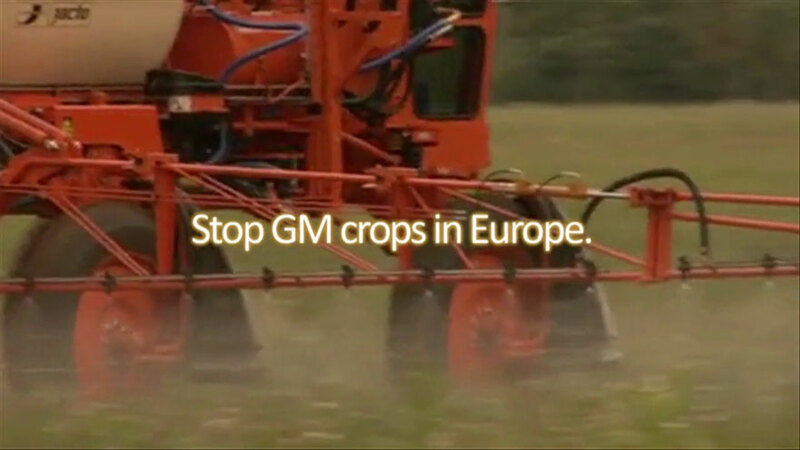 This agreement threatens food safety in Europe by potentially opening Europe’s doors to a range of new GM crops. Continue reading >> "European Parliament ignores concerns about GMOs and food safety in the EU-US trade negotiations"
Continue reading >> "Biotech Ambassadors: How the U.S. State Department Promotes the Seed Industry’s Global Agenda"